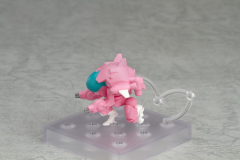 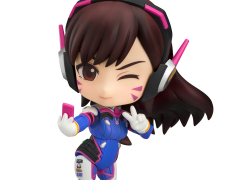 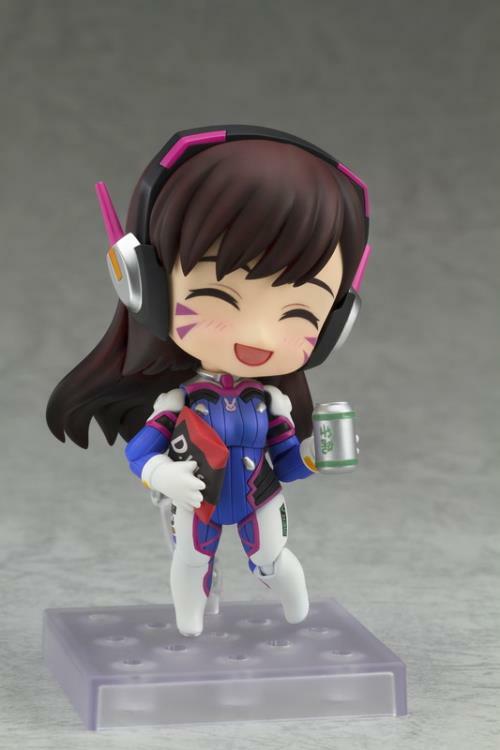 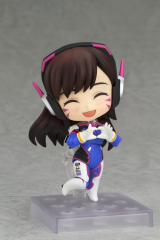 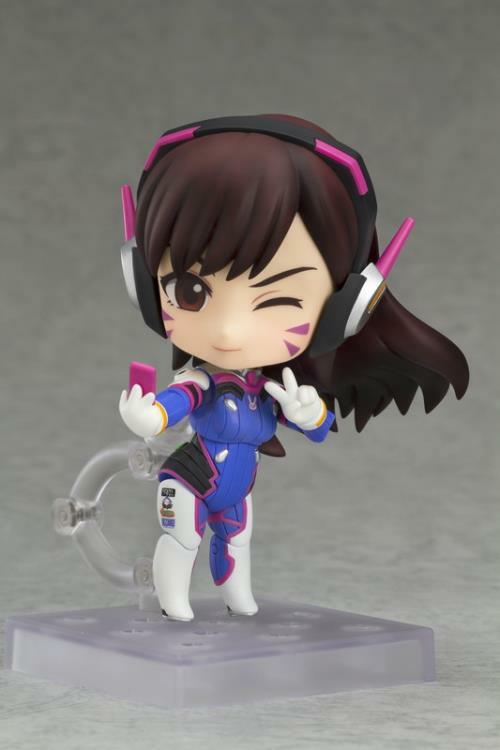 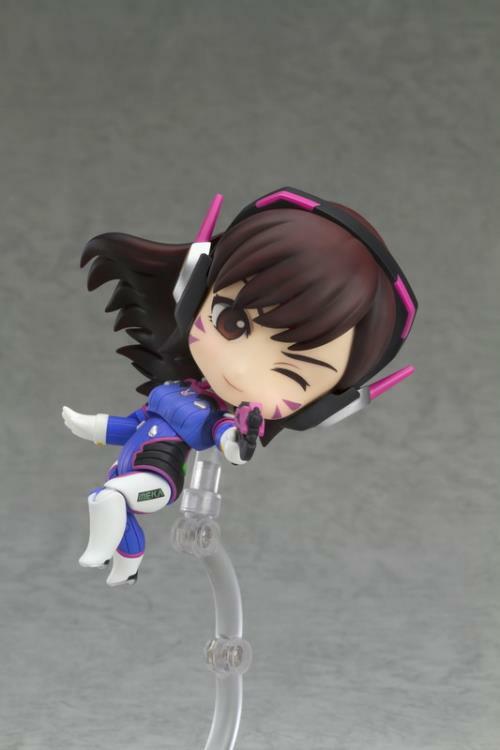 From the globally popular multiplayer first-person shooter, Overwatch, comes the sixth Nendoroid figure from the series - D.Va! 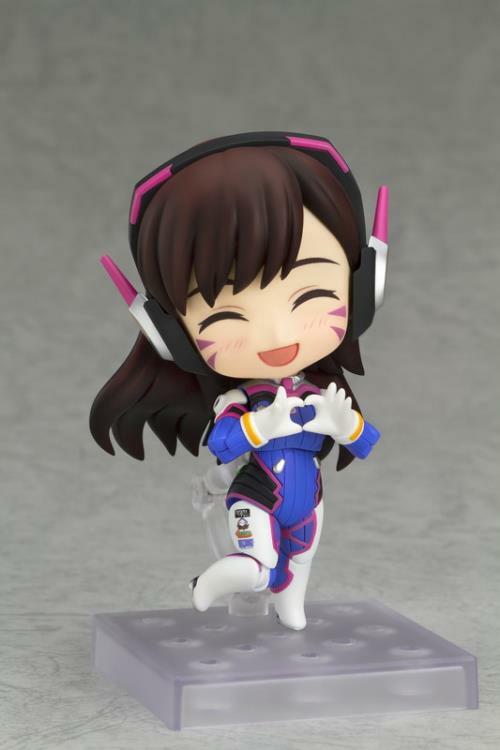 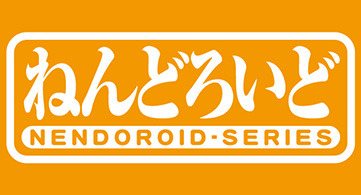 All the details of her outfit as well as her cute face paint have been faithfully included on the Nendoroid design! 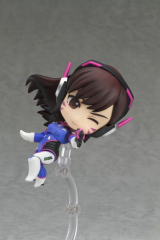 The figure also features all-new articulation in the back of her hair that can be used to move her hair into more dynamic poses and recreate your favorite scenes from the game! 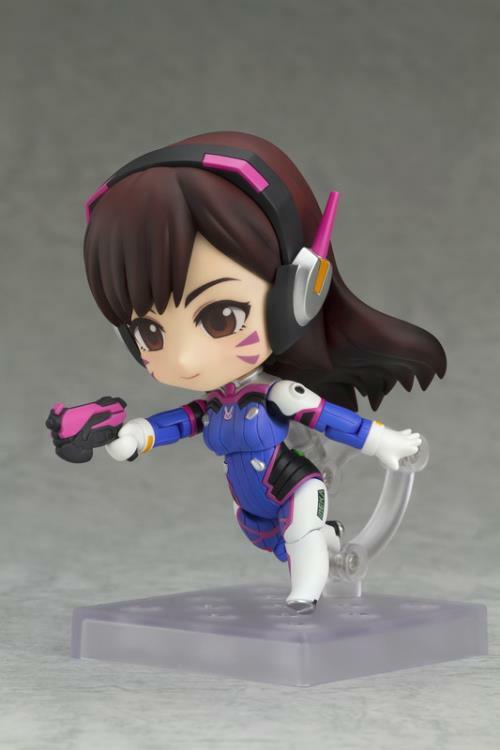 Her light gun is included for combat scenes and can also be held to capture the cute pose from her "Eject" highlight intro. 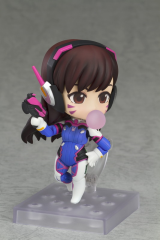 A selection of snacks as well as a bubblegum bubble are also included for all sorts of poses. Be sure to display her with the previously announced heroes in the Overwatch Nendoroid series!